We just moved to a new home about a month ago. So far it has been our dream homestead. We have a much smaller home, but lots of lands that is lush and green. However, one thing that really drew us to this property was the number of established fruit trees and vines that were already on the property. We have multiple vineyards on the property, a variety of fruit trees, blueberry plants, raspberry plants, and an abundance of blackberries. So it is almost time to begin harvesting some of the blackberries, and I’m not sure what I’m going to do with them all. 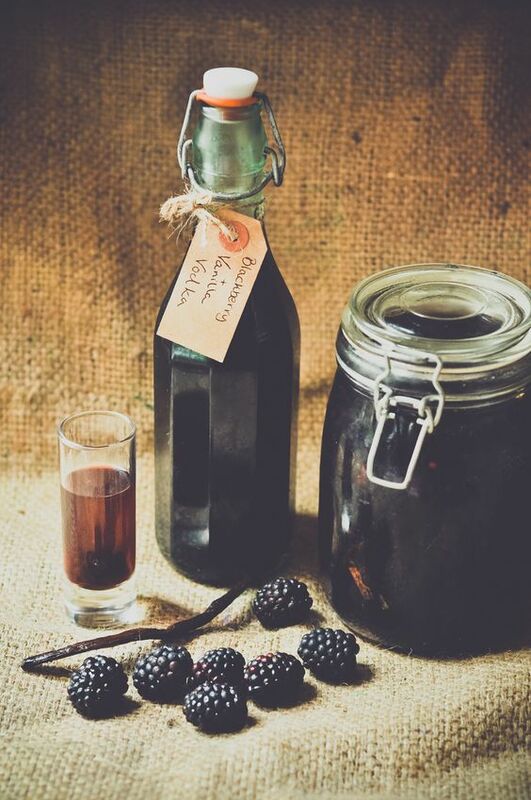 If you have blackberries and are unsure of what to do with your harvest this year, then you are in the right place. I’m going to share with you some of the internet’s best recipes for blackberries. Hopefully, it will help you utilize your harvest so none go to waste. 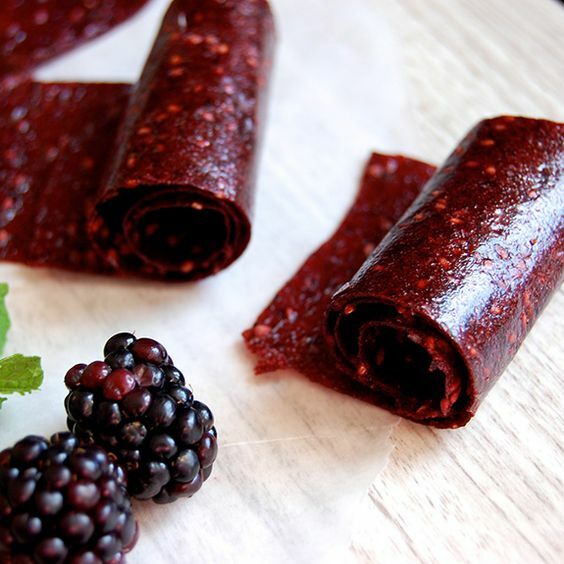 Do you love the store bought fruit leathers? I know I love them, but I don’t love all of the sugars and unnatural ingredients. Which is why I was drawn to this recipe. 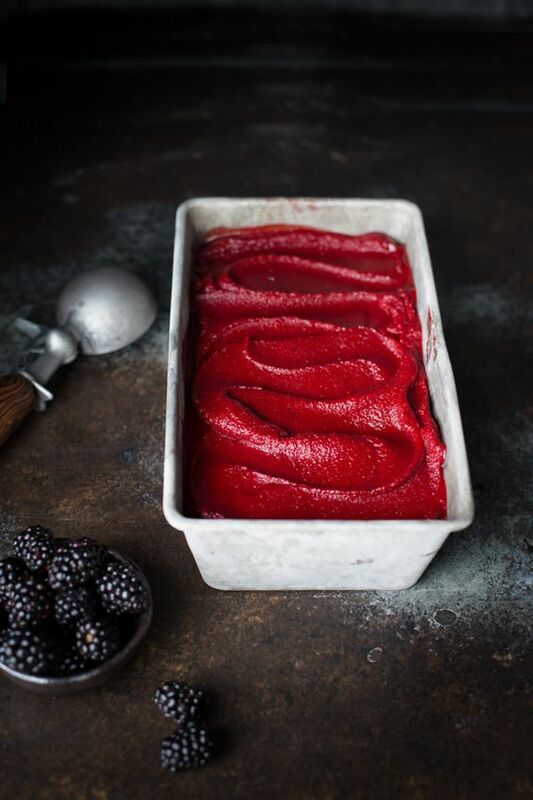 It uses fresh blackberries and appears to make some absolutely delicious fruit leathers. If this cake doesn’t make your mouth water, then our taste buds clearly don’t match up. I am a huge fan of cakes in general, but I really love bundt cakes. 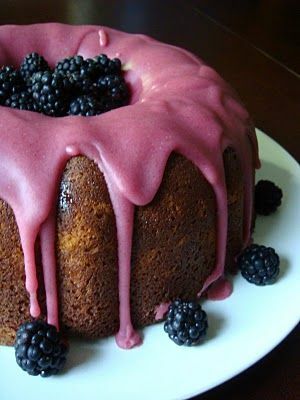 So you’ll need to make fresh blackberry preserves first to make this cake, but you also get to use fresh blackberries as a garnish as well. Every time I hear the word ‘cordial’ I automatically think of the movie, Anne of Green Gables. I absolutely loved that movie as a child. 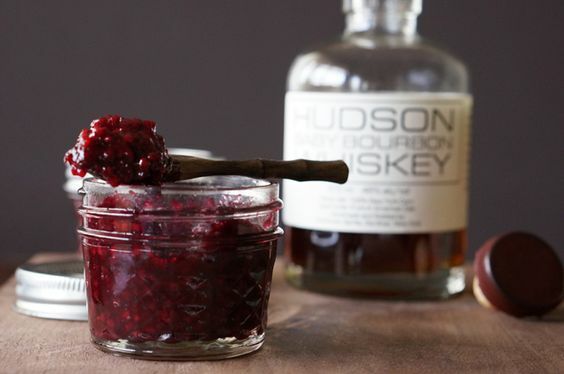 But this recipe looks like a unique way to use up your blackberry harvest this year. She also gives you a way to utilize the cordial once it is made. 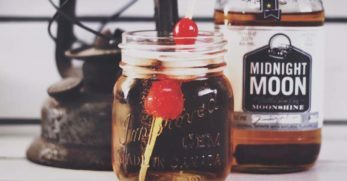 If you enjoy an alcoholic beverage every now and again, then you might want to consider making your own. And if that’s the case, then you should try this recipe to create your own vodka, which will also utilize your blackberry harvest, too. I love tarts. I love the cute little pans that you make them in. 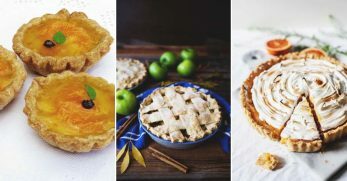 I also love how you can change the flavors depending upon which fresh fruit you use to fill the tart shell. But considering I’m a huge blackberry fan, I think this tart could be a new favorite. 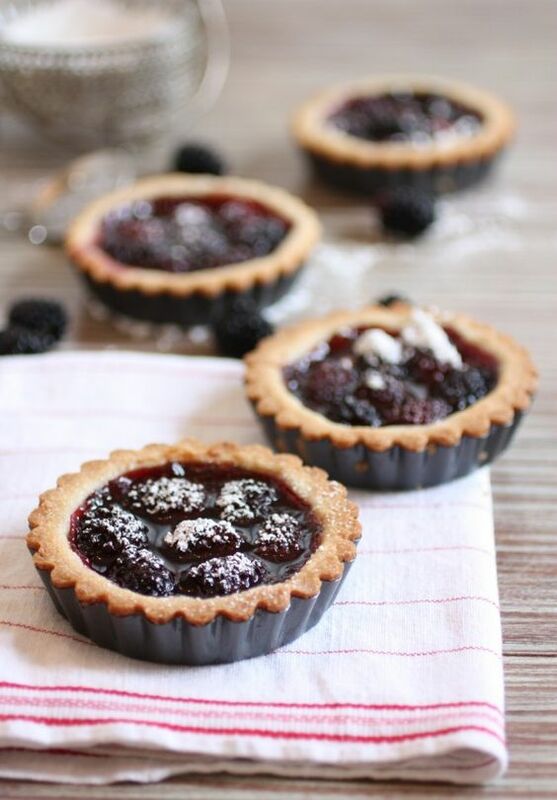 If you love tarts too, then you’ll definitely want to give this recipe a try. Chocolate and blackberries may sound like an odd combination, but I think it would be a good one. I personally love the combo of chocolate and strawberries. 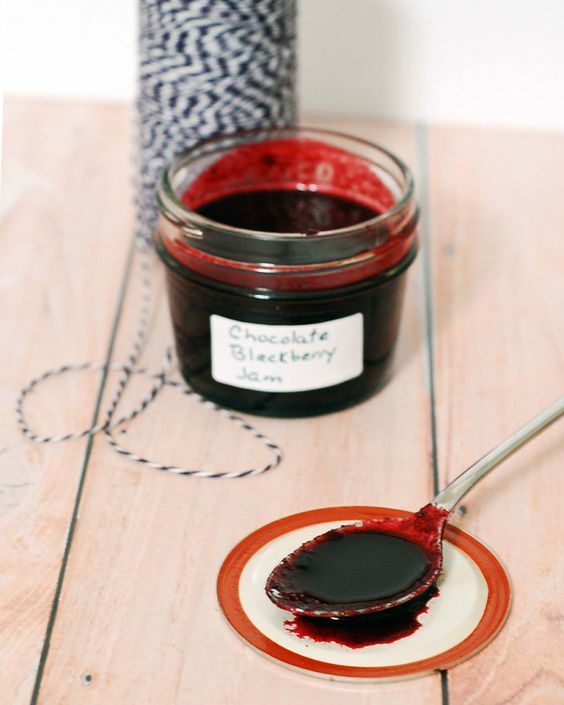 So I would imagine that chocolate mixed with blackberry would be very delightful. Then to have it in a preserve would make it that much better. 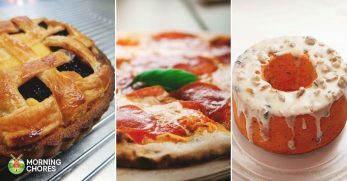 Would you like to have a fresh and homemade sauce to go with your desserts? I think this sauce would be delicious with a fresh bowl of vanilla ice cream. 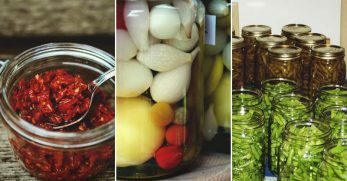 Well, if you’d agree with that thought, then you might want to check out this recipe to see how you can utilize your harvest to make your own fresh sauce. 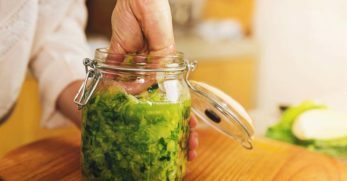 Do you care about your gut health and find yourself trying to find different recipes for fermented foods? Well, if so, then this blackberry soda is a good option. 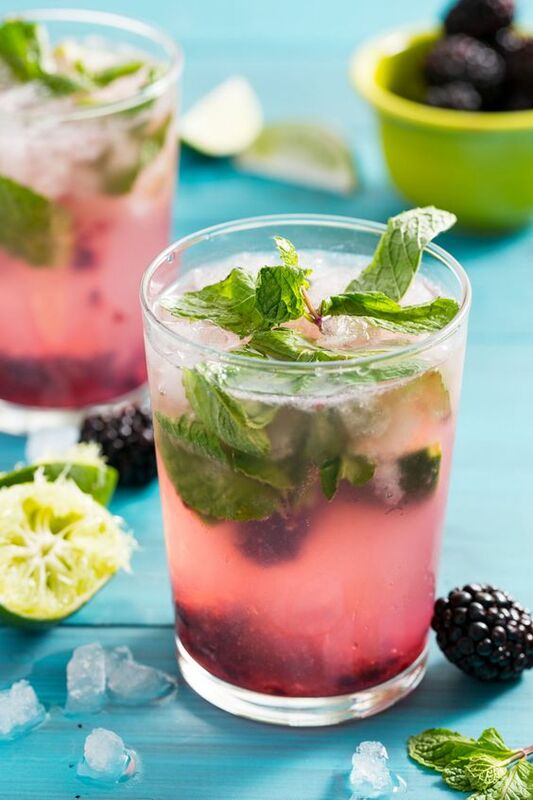 It helps you to utilize your blackberry harvest while also making a delicious soda that you can drink and enjoy. 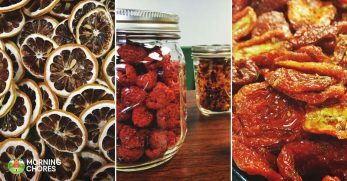 Do you love unique tasting jams? 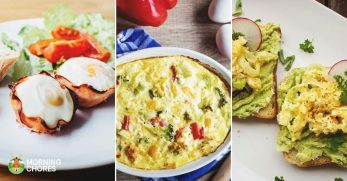 If so, then you’ll definitely want to give this recipe a try on your favorite piece of toast. 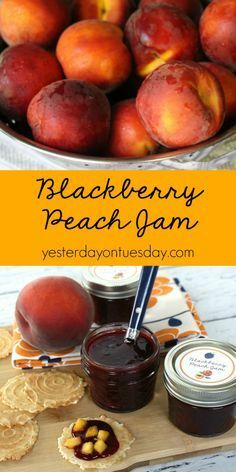 So not only will this recipe help you to utilize your blackberry harvest, but also your peach harvest as well. Don’t let those fruits go to waste. 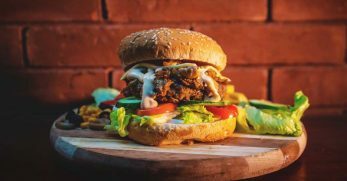 Do you love to eat barbecue? It is a favorite around our house, but there are high expectations for the sauce. See, we live in the south where the sauce varieties are endless. Which is why this blackberry barbecue sauce definitely peaked my interest. Looking for a cool drink to cool you down this summer? 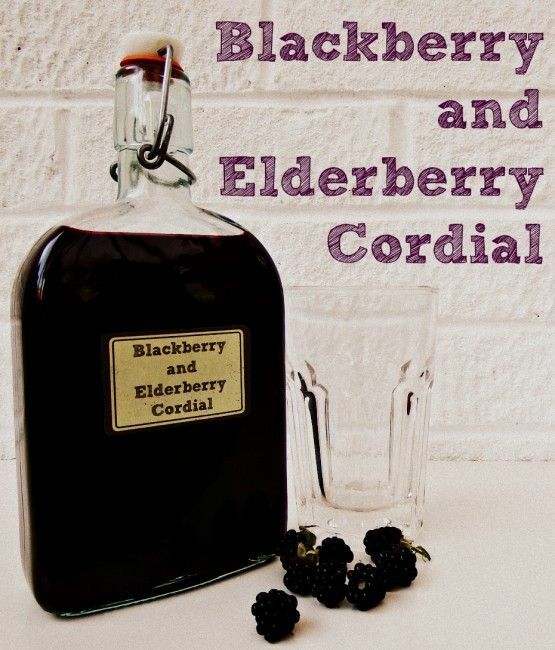 Well, look no further than this concoction which will utilize your blackberry harvest. So the next time you are sitting next to the pool, remember your blackberry harvest. Then put them to good use. Blackberry pie is one of the biggest ways that I use blackberries each year. That is why I was so excited to see such a large patch of blackberries at our new home. But when I saw these blackberry pie bars I instantly wanted to try them. It gives you the deliciousness of a pie, but the portability of a bar. Chutneys once confused me because I wasn’t really sure the difference between them and jam. In reality, they are a little chunkier than most preserves are, at least in my opinion. But a chutney can also be used in meat dishes instead of just bread or dessert dishes. So this is a unique way to utilize your blackberry harvest as well. Lemon curd requires only a few basic ingredients to make but apparently tastes really good on toast or other bread. 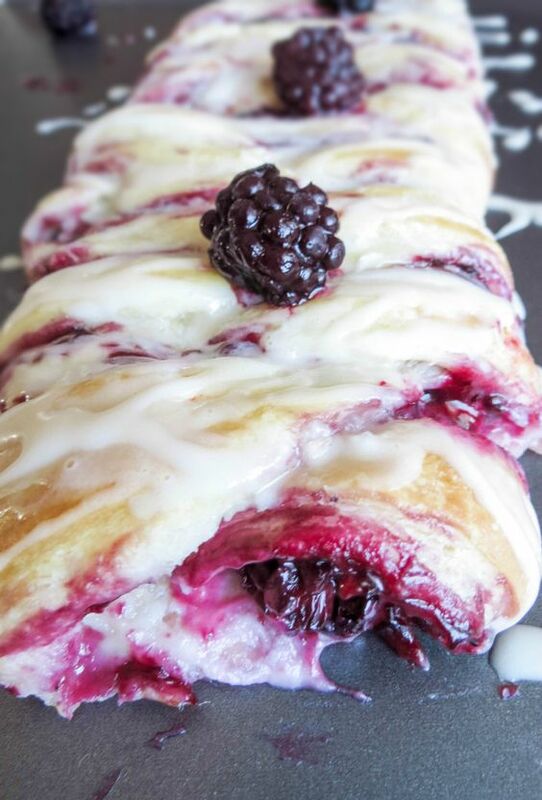 So if you have butter, lemon juice, blackberries, and a couple of eggs, then you are ready to take on this recipe and see for yourself how delicious it is. 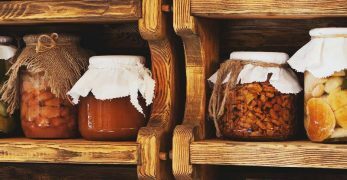 Do you love the idea of making jam, but you don’t really have the time to stand around and actually make it? 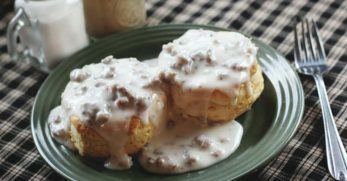 Well, I feel your pain during this season of my life and am super thankful for this recipe. 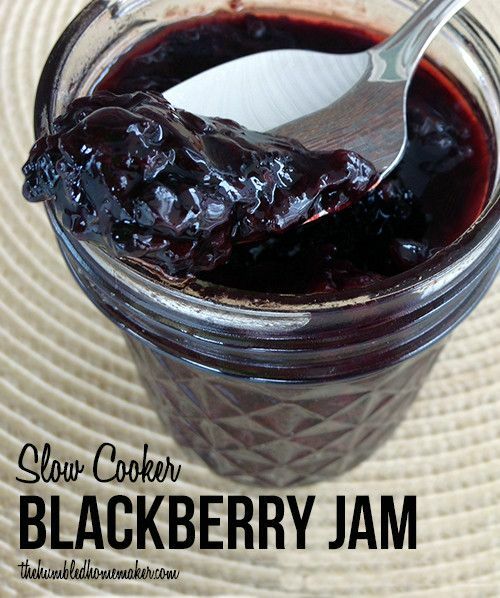 You can actually make delicious blackberry jam in your slow cooker. That is great news for the busy individual. 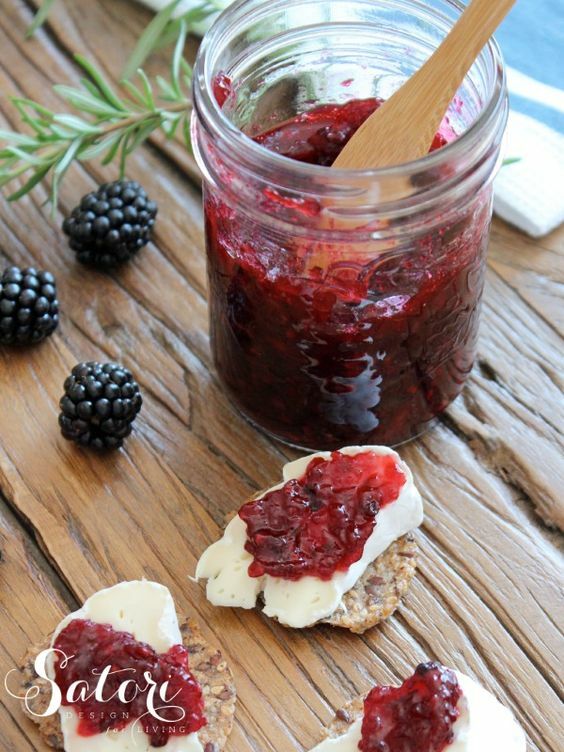 Do you like really flavorful jams to brighten up your morning toast? If so, then you’ll love this recipe. It isn’t just plain old blackberry. No, instead it also includes the prominent flavors of vanilla and bourbon. 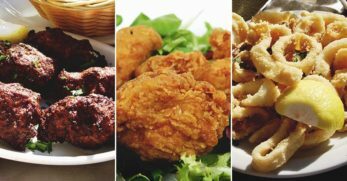 If that sounds good to you, then you need to try this recipe. Are you an applesauce fan? If so, then you’ll definitely want to try this different variety of applesauce. As the blog says, this is where fall meets summer. You’ll have a delicious fresh treat with a different spin on the original recipe. Shew! That is a super long title, but it looks delicious and totally worth the description. If you are looking for a Danish that would make a great breakfast or dessert, then you’ll want to try this one. 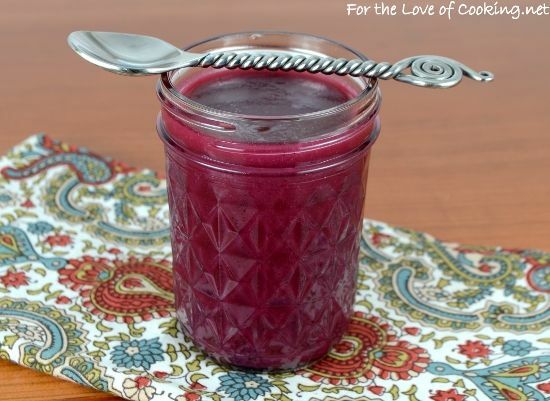 Not only will it help calm a sweet craving, but it will also help you to utilize those freshly picked blackberries this year. 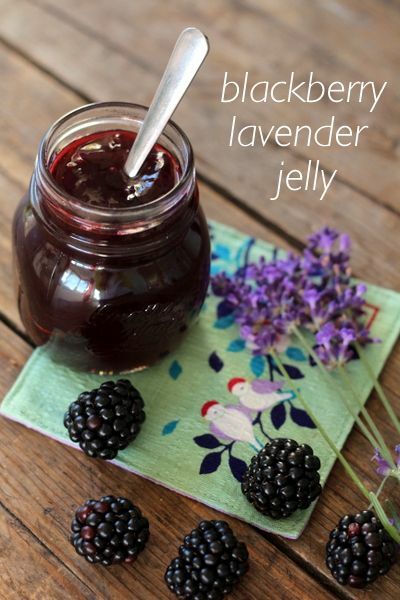 Do you grow both blackberries and lavender? If so, then you can combine them in this great tasting recipe. 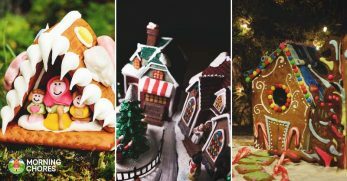 So if you’d like a little different jelly this year (or to make a unique gift for someone), then you’ll want to give this recipe a try. I absolutely love sorbet. It is a little lighter than regular ice cream, but it also has a ton of fresh flavor with it as well. So when I saw this recipe that included both fresh blackberries and fresh herbs, I knew I needed to try it. This is another unique barbecue sauce. It includes blackberries and a chipotle flavoring as well. So if you love barbecue, then the next time you make it, give this sauce a try. 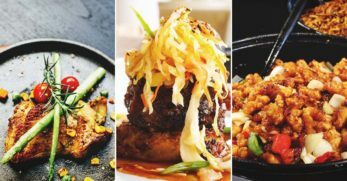 It may be your new favorite. This jam is another unique flavoring combination. 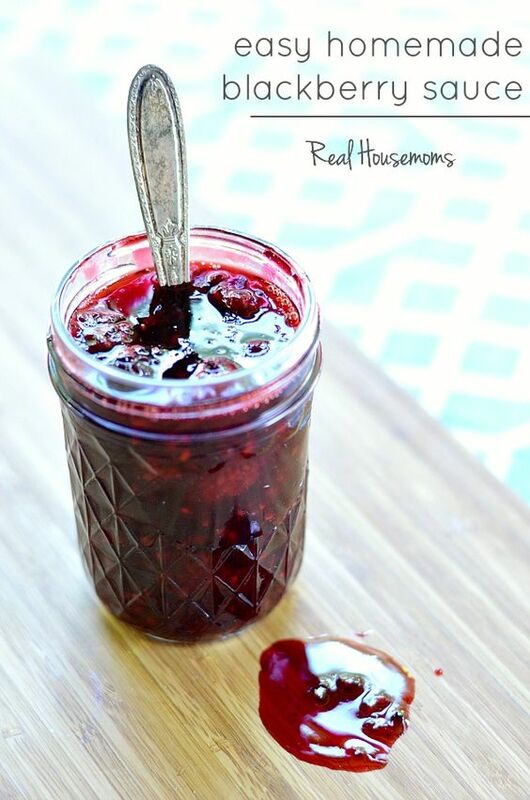 If you’d like to make blackberry jam but want something with a slightly different flavor, then you should consider this recipe. As you can tell it not only includes the flavoring of blackberries, but also rosemary and honey as well. Sounds delicious to me! Do you eat a lot of bagels? 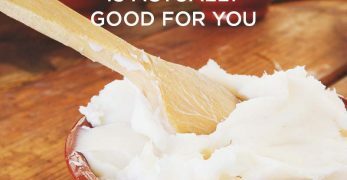 Would you like to make your own homemade cream cheese spread with a unique flavor? Well, then you need to check out this recipe because not only is it a delicious cream cheese spread, but it also uses your homegrown blackberries as well. I’ll be honest. I’m not a huge smoothie person, but I think I could drink this one and like it. Because it isn’t just a smoothie. 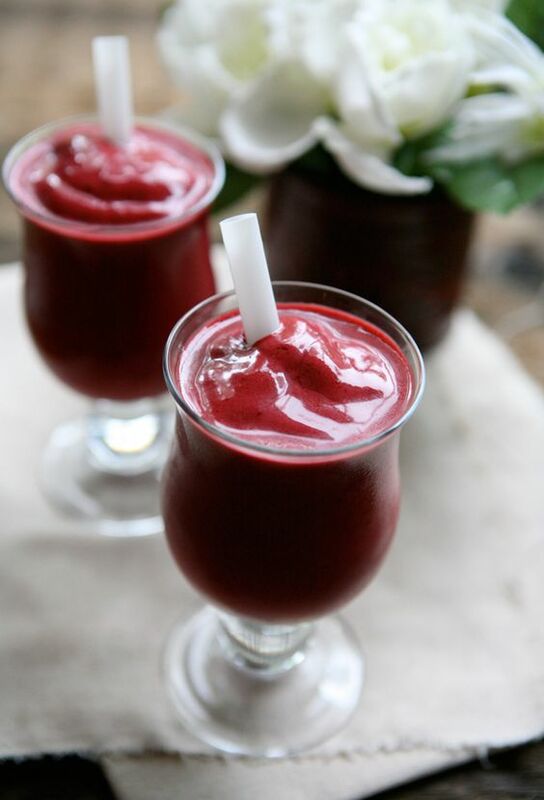 It includes rich flavors of blackberries, cherries, and delicious vanilla. 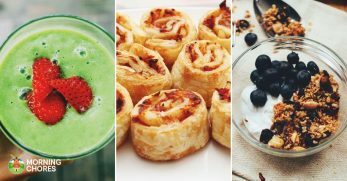 Give it a try the next time you reach for a smoothie. I was never big into balsamic anything until one of my friends introduced me to it. 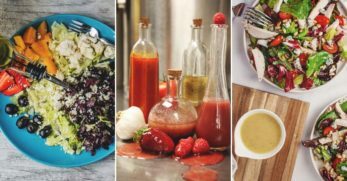 She encouraged me to try using balsamic vinaigrette on my salads. I actually liked it. 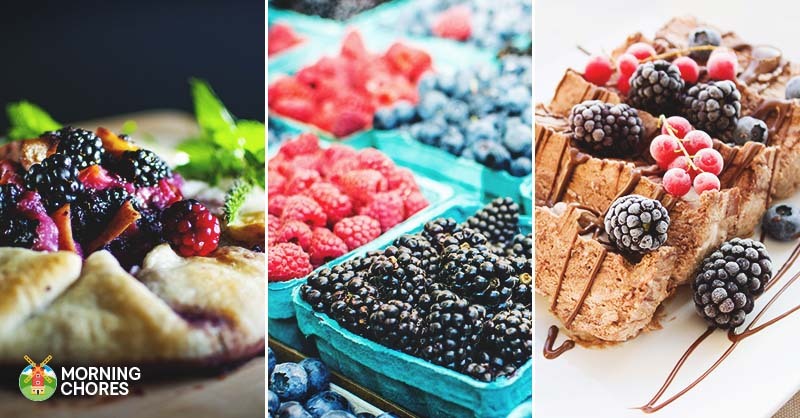 So when I saw this option for a blackberry balsamic glaze, I knew I needed to share it because I’m sure it will add plenty of flavor to whatever you add it to. This is what I have done with my blackberry harvests in the past. It makes throwing a pie together so simple. So you’ll just can your blackberry pie filling, then the next time you want to bake a pie all you have to do is whip up the crust quickly. You’ll have a pie in no time flat. I love different flavored kinds of butter. 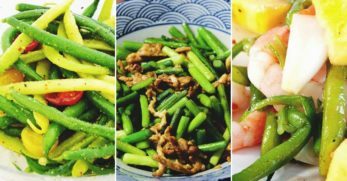 It adds a unique flavor to some of the most simple dishes. So the next time you’d like to add a flavored butter to a piece of bread or anything else, remember this recipe and give it a go. This is something a little different that I’d like to try this year. I like flavored syrups so the fact that I can make my own seems like a fun challenge to me. 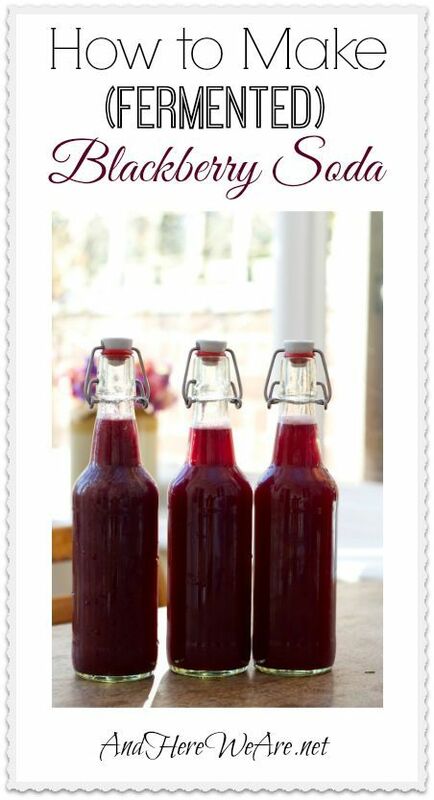 So if you would like to create your own flavored syrups, you can thank this recipe. 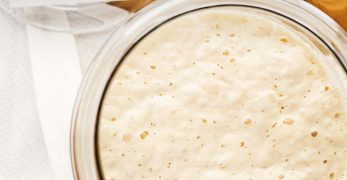 Give it a try and see how much flavor it adds to your morning pancakes. I love the idea of pepper jelly. It allows you to use the peppers you grow each year in a unique fashion. 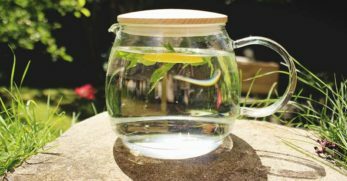 Plus, it looks gorgeous in a jar so it makes great gifts as well. But when I saw this recipe that allowed me to incorporate my blackberry harvest into a pepper jelly, I knew I had to try it. 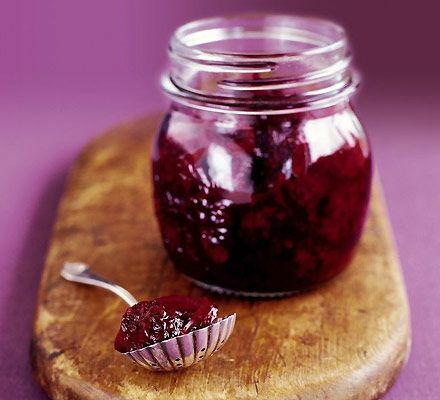 Do you like to make jam but prefer making a freezer jam over the traditional? 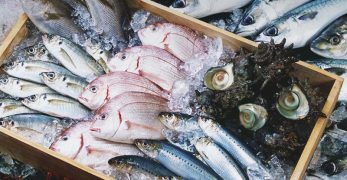 If so, then you’ll want to check out this recipe. 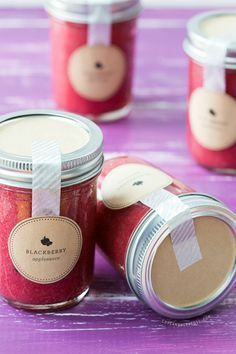 So basically, you are able to make a recipe for blackberry jam and then freeze it instead of canning it. It is a neat idea that a lot of people love. 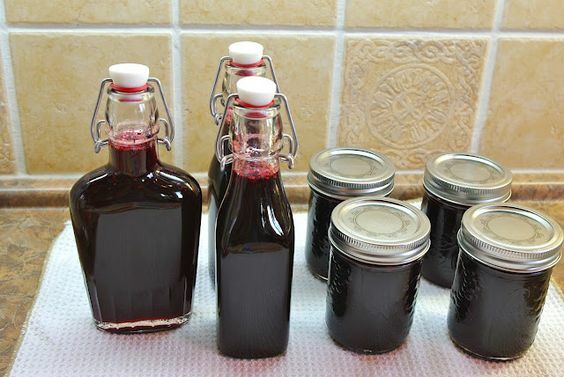 Well, you now have 30 different ways to utilize your blackberry harvest this year. 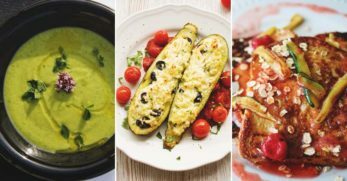 Hopefully, some of these recipes will inspire you in different ways. Now I want to know how you usually utilize your blackberry harvest? Please leave us your comments in the section provided below.